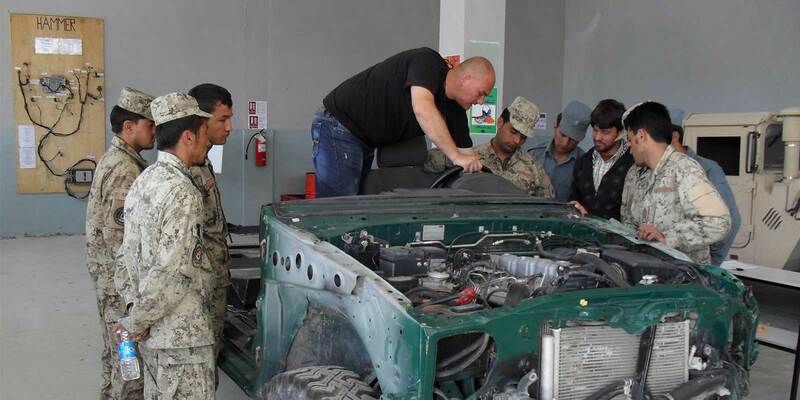 Whether it is delivering food aid in the bush or patrolling city streets, vehicle service issues need to be addressed. RMA Automotive service professionals understand the urgency and provide lifecycle maintenance programs that minimize service costs and downtime while delivering economical ﬂeet operations, optimal fuel consumption, competitive parts costs and lower overall maintenance expenses for the entire ﬂeet. No matter the location, RMAA’s international service will reach a network of local dealers to bring timely and intelligent solutions to serve its customers’ maintenance issues. For remote locations, or even in environments without any dealerships, its containerized mobile ﬁeld service provides traveling, pre-fabricated service garage units which deliver a variety of maintenance and repair operations. In urgent cases, RMAA can ﬂy emergency service technicians to solve maintenance problems that cannot be resolved locally, and it can airfreight parts overnight, worldwide. 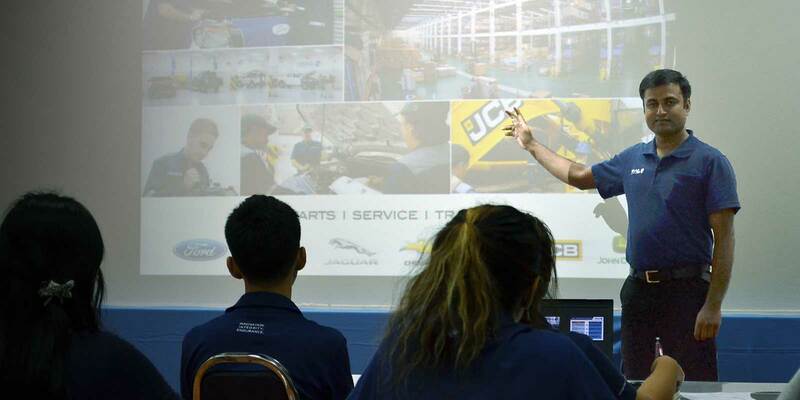 RMAA can also fully train local maintenance staﬀ to elevate their technical skills and product knowledge problem solving capability. 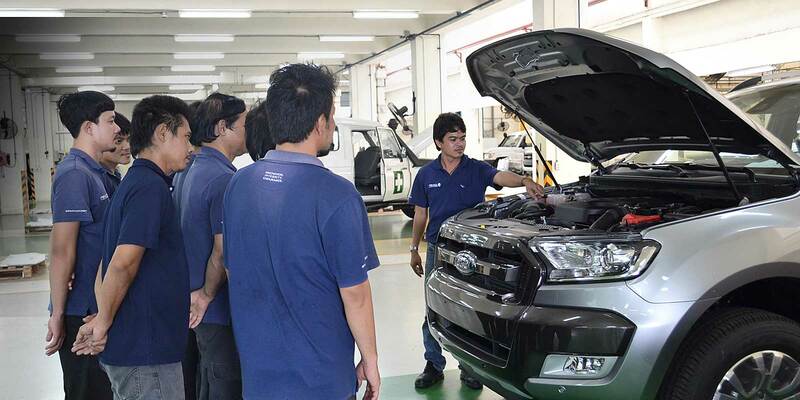 In addition to the already comprehensive parts inventories of its aﬃliated local brand dealers, it is reassuring to know that RMAA maintains a $10 million vehicle parts inventory at its Assembly Distribution Center in Thailand as well as a direct link to Fords distribution Warehouse. With 24-hour shipping, computerized order processing and an extensive inventory, RMAA will quickly deliver the components and vehicle off-road parts to keep its customers’ vehicles running no matter the obstacles.